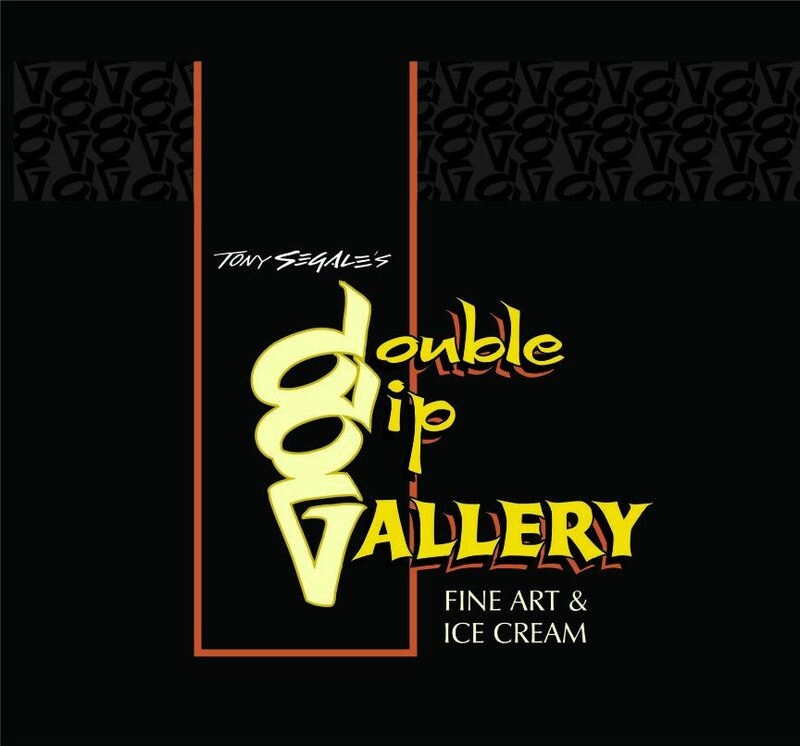 Double Dip Gallery is a unique shop of happiness… from the fine art by the artist/owner to the small batch hand made ice cream from Gunther’s of Sacramento. We are known for our great customer service, friendly and knowledgeable team and clean environment. We are hiring an Ice Cream Server / Gallery Assistant for our 2019 team. Our purpose is to be the happiest part of people’s day, and this starts with our employees.